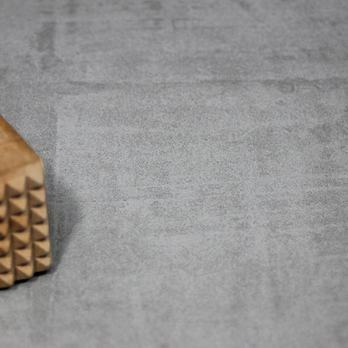 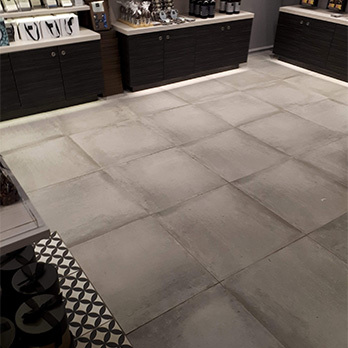 Durable grey porcelain with a natural look certainly provides a stylish, hardwearing covering throughout flooring areas. 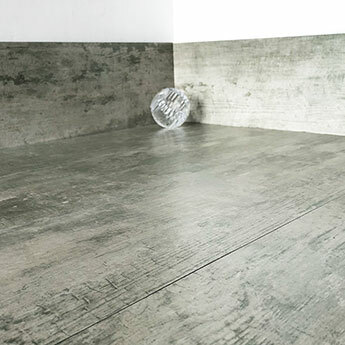 The neutrality of grey ensures this engineered porcelain can be matched with varying shades as part of trendy home decors. 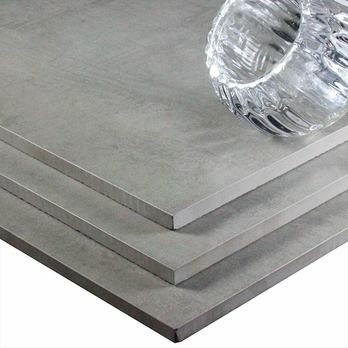 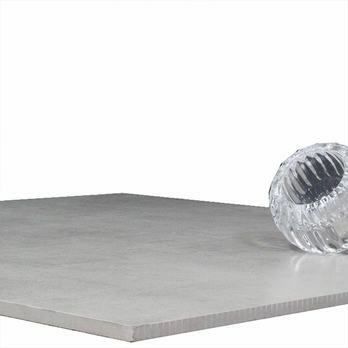 The matt finish provides a high level of slip resistance in addition to a refined appearance. 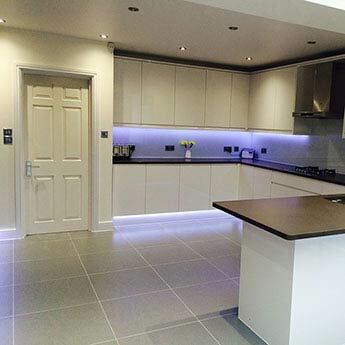 Regardless of the home design you are aiming to create they are well suited to a wide variety of areas. 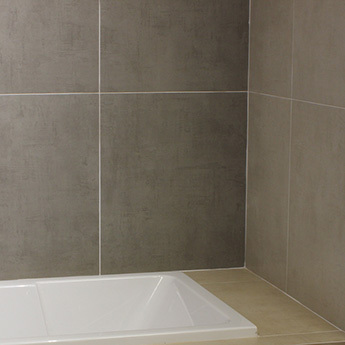 In bathrooms the subtle look fits perfectly within a contemporary style. 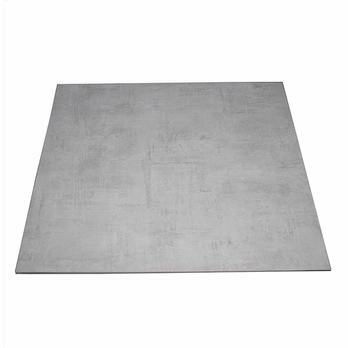 They will also match against traditionally white bathroom applications incredibly well. 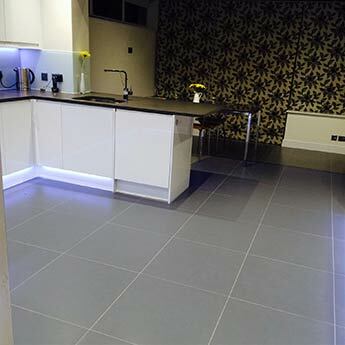 You can complement this grey porcelain with stone or wooden units and worktops in kitchen interiors. 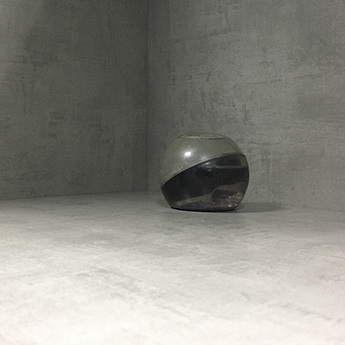 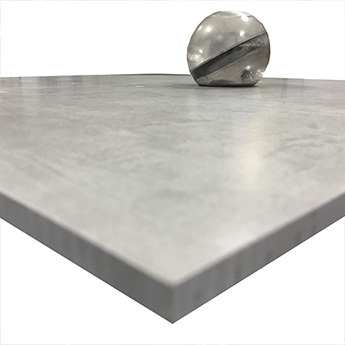 They are particularly well sought after for commercial projects, with the durability and trendy elegance making them an excellent choice for shopping centres and airports. 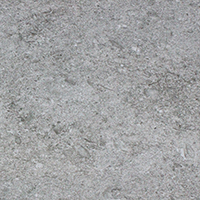 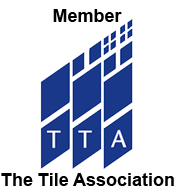 For a closer look you can order a sample from Tilesporcelain today.